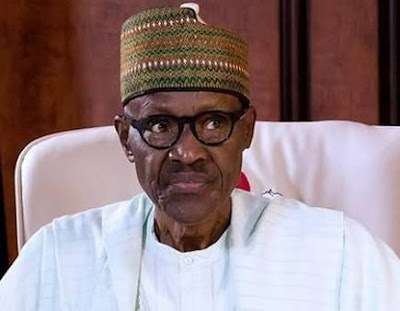 The Peoples Democratic Party (PDP) has challenged President Muhammadu Buhari and All Progressives Congress (APC) to an open debate on good governance. “PDP is ready to begin a series to expose the lies and failures of this administration as well as the huge liability, woes and dangers it has brought on our nation. The time has finally come." The party said that the Buhari administration could not boast of any major development project it had initiated, executed and completed in any part of the country in the last three years. PDP said President Buhari had been going round the country shopping for projects to inaugurate, including the ones executed by PDP governors. It said it had reviewed the performance of the present administration and concluded that it had failed in every sector.